It’s been a long time since I photographed Danka and Paul, but I wanted to be sure to share their special love story on my blog, while taking a short break from editing. I met Danka on Facebook when I was on one of my yearly trips to Tromsø, Norway to teach a workshop on photographing the Aurora Borealis/Northern Lights. If you’d like to see more of those images, you can do so here. While most of my time is spent in New Jersey and the Tampa Bay area as a wedding photographer, it is always a special treat to go a very unique and remote part of the world in the Arctic circle. I am grateful for every trip, and do not take it for granted. Getting to capture the love between Danka and Paul made it even more special. Although they live in Germany now, both working for a scientific publication which focuses on environmental issues and marine biology, I hope they will always cherish these images I was able to create for them on the island of Kvaløya outside on a chilly fall afternoon. 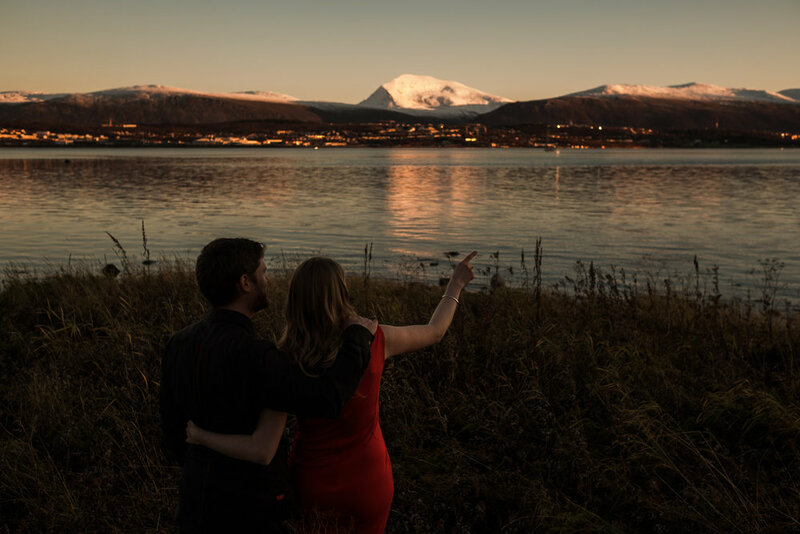 I have a few more sessions from Tromsø that I will be sharing over the next few weeks, but also a lot of other weddings and engagements to edit. Just happy to share something a little off the beaten path as we head into the chillier months here in the US.